“What is in this man’s words that even demons obey him? ” – Luke 4:36 (TLB). It’s not enough to speak, there must be power in your words! The Christian life is a speaking life. That is, a life that demands that you keep speaking (Joshua 1:8). It’s the only way to fill your life with good things (Matthew 12:35). Jesus cast out evil spirits with his words. He healed with his words. He taught and preached with words. His, was a ministry of words! What kind of words? 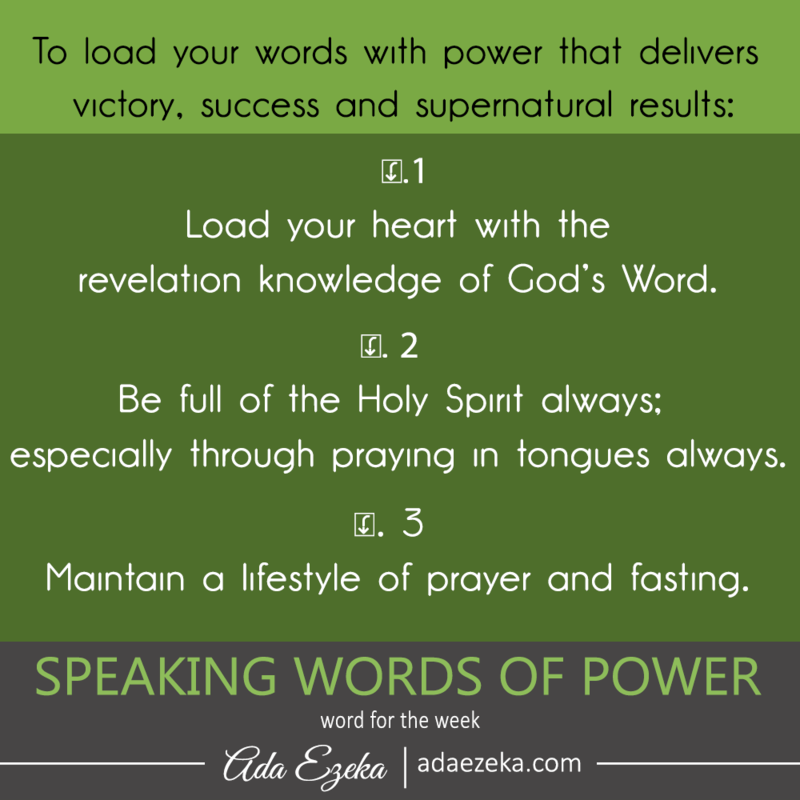 Power words… “for His words were with power! ” – Luke 4:32. 1. Load your heart with the revelation knowledge of God’s Word. 2. Be full of the Holy Spirit always; especially through praying in tongues always – Jude 1:20; Ecclesiastes 11:3. 3. 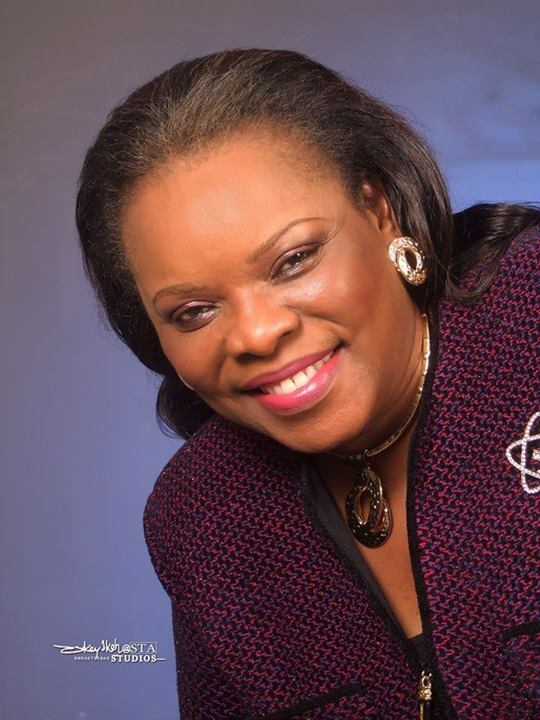 Maintain a lifestyle of prayer and fasting – James 5:16 -18; Acts 4:31 & 33. For further studies read: Colossians 3:16; Job 22:21-22; 2 Timothy 2:15; Joshua 1:8; Psalm 1:1-3. Previous PostMen of Purpose | Biographical Sketches | Michael FaradayNext PostSTOP STRUGGLING!